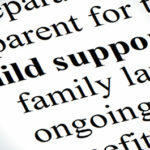 What Responsibilities Does the Custodial Parent Have? 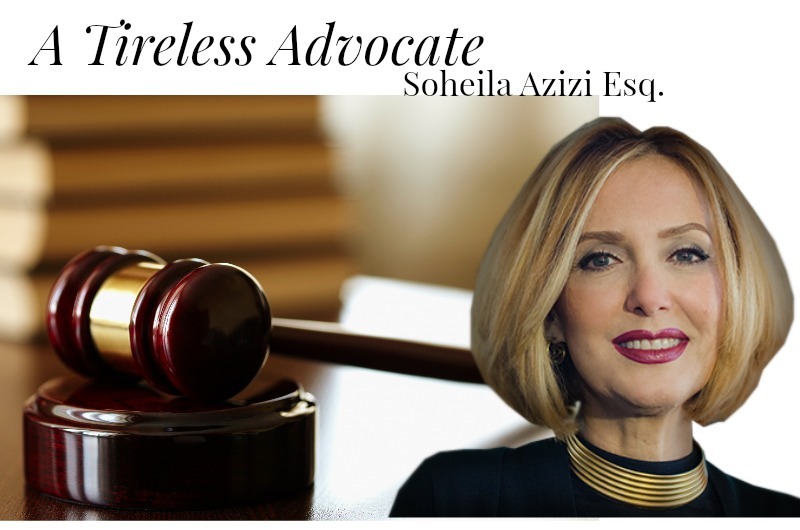 Should I Have an Attorney for Establishing Child Support? Do Stepparents and Legal Parents Have the Same Amount of Rights?